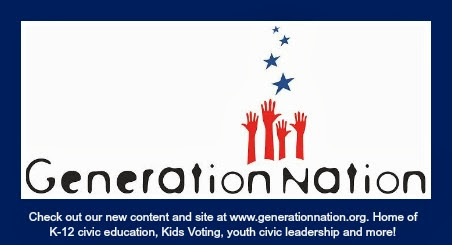 GenNation Learning Center: Where does the First Amendment impact you today? What do you think is most important about the First Amendment? What are some situations where you think the courts should intervene? If you were a writer of the US Constitution, would you have written the First Amendment? Would you have made changes? Is a document written over 200 years ago still relevant today? Why or why not? If you served on the Supreme Court today, how would you balance the First Amendment with legal issues such as Wikileaks or groups protesting the funerals of soldiers? Does the First Amendment cover all forms of the press, including blogs? High school newspapers? Downloadable songs? Do local and state government officials deal with First Amendment issues? Like what? Are there differences in the way newspapers such as the New York Times and the Charlotte Observer collect, investigate and report news, and how Wikileaks does it?